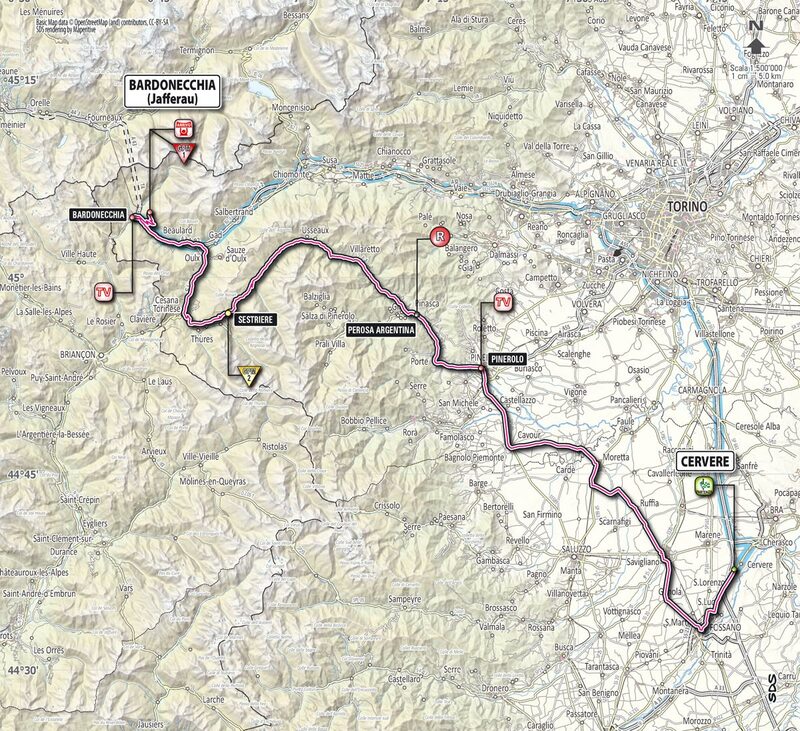 Stage 14 of Giro d’Italia 2013 edition is a High Mountain stage with summit finish, between Cervere and Bardonecchia (Jafferau). 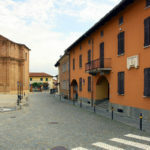 The length of the course is 168 kilometers. 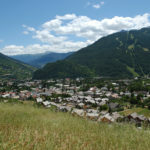 The route contains famous Sestriere climb. The famous Sestriere climb is starting at 87.8th kilometer at Perosa Argentina (609 m). After Pourrierers, Riders will gain 617 meters in 16.25 kilometers (average 3.8%, max. 9%). Starting at 159.4th kilometer at Bardonecchia (1281 m). Riders will gain 654 meters in 8.6 kilometers (average 7.6%, max. 14%). 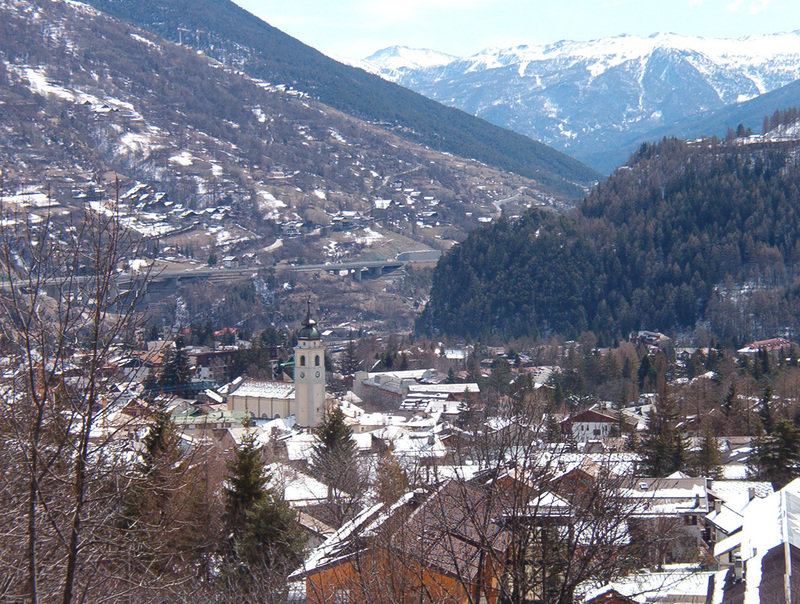 Bardonecchia is an Italian town and comune located in the Province of Turin, in the Piedmont region, in the western part of Susa Valley. In Giro d’Italia 2012, Mark Cavendish won stage 13 in Cervere. Stage 20 of Giro d’Italia 2011 was from Verbania to Sestriere, Saturday, May 28, 2011. Alberto Contador was wearing the pink jersey.